BOOKS: Pre-order J.R.R. 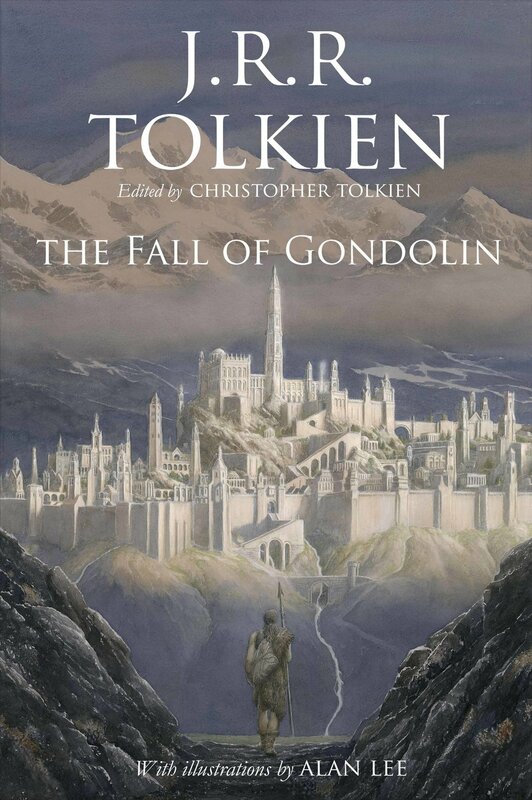 Tolkien's new book, The Fall of Gondolin. There's not long now until J.R.R Tolkien's new book The Fall of Gondolin is released, and you can pre-order it now, below. In the Tale of The Fall of Gondolin are two of the greatest powers in the world. There is Morgoth of the uttermost evil, unseen in this story but ruling over a vast military power from his fortress of Angband. Deeply opposed to Morgoth is Ulmo, second in might only to Manwë, chief of the Valar. Central to this enmity of the gods is the city of Gondolin, beautiful but undiscoverable. It was built and peopled by Noldorin Elves who, when they dwelt in Valinor, the land of the gods, rebelled against their rule and fled to Middle-earth. Turgon King of Gondolin is hated and feared above all his enemies by Morgoth, who seeks in vain to discover the marvellously hidden city, while the gods in Valinor in heated debate largely refuse to intervene in support of Ulmo's desires and designs. Into this world comes Tuor, cousin of Trin, the instrument of Ulmo's designs. Guided unseen by him Tuor sets out from the land of his birth on the fearful journey to Gondolin, and in one of the most arresting moments in the history of Middle-earth the sea-god himself appears to him, rising out of the ocean in the midst of a storm. In Gondolin he becomes great; he is wedded to Idril, Turgon's daughter, and their son is Erendel, whose birth and profound importance in days to come is foreseen by Ulmo. At last comes the terrible ending. Morgoth learns through an act of supreme treachery all that he needs to mount a devastating attack on the city, with Balrogs and dragons and numberless Orcs. After a minutely observed account of the fall of Gondolin, the tale ends with the escape of Tuor and Idril, with the child Erendel, looking back from a cleft in the mountains as they flee southward, at the blazing wreckage of their city. They were journeying into a new story, the Tale of Erendel, which Tolkien never wrote, but which is sketched out in this book from other sources. 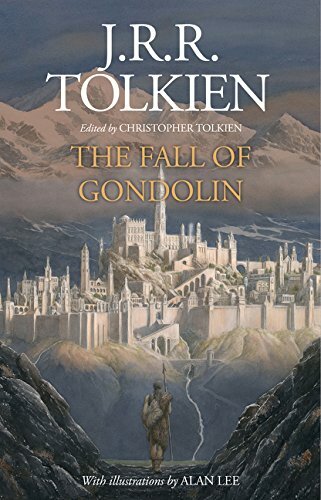 Following his presentation of Beren and Lthien Christopher Tolkien has used the same 'history in sequence' mode in the writing of this edition of The Fall of Gondolin. In the words of J.R.R. Tolkien, it was the first real story of this imaginary world’ and, together with Beren and Lthien and The Children of Hrin, he regarded it as one of the three 'Great Tales' of the Elder Days. J.R.R. 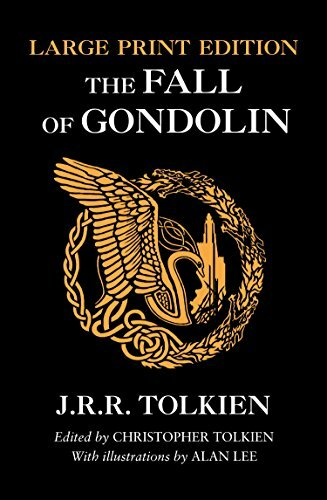 Tolkien's The Fall of Gondolin will be released 30 August. Rakuten TV Film of the Week: Ready Player One. MUSIC: Ariana Grande battles Mamma Mia! 2 soundtrack for this week's No.1 album.